Yellow rattle is a grassland annual with yellow, two lipped flowers, the upper lip with two white or (as in our photographs) purple teeth. Behind the flower the joined sepals inflate to form a green bladder sometimes tinged with red. Flowering occurs from May through to September followed by a seed capsule which rattles within the now brown and papery bladder. The majority of seed ripens in mid to late July and the rattling of the fruit within the bladder was said to indicate that the meadow was ready to be cut for hay, hence its other common name of hay rattle. 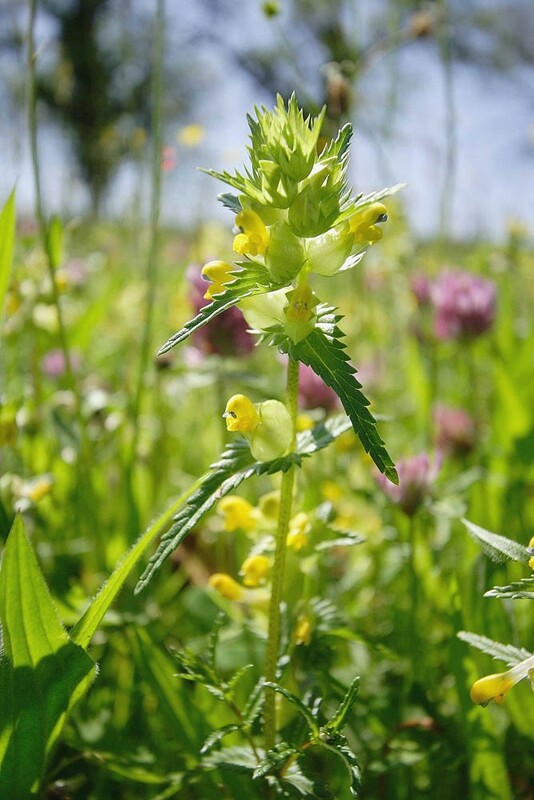 Yellow rattle is an annual root-hemiparasite of moderate to low fertility grasslands particularly meadows but also roadsides, dunes, lightly grazed pastures and dry areas within fens. It parasitizes the roots of a wide range of meadow plants especially grasses and legumes and whilst capable of carrying out its own photosynthesis it is dependent upon these hosts for additional supplies of carbohydrates and minerals. By drawing nutrients from surrounding vegetation it impedes their growth and helps maintain an open sward structure. 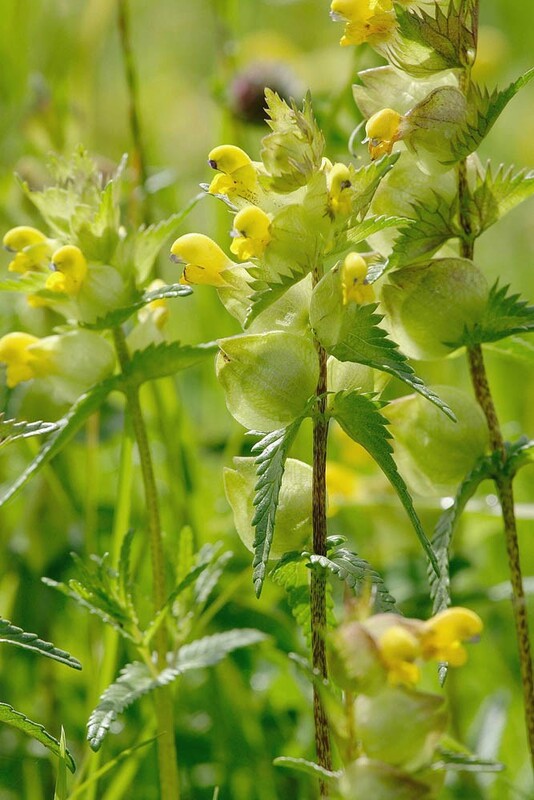 Yellow rattle is however intolerant of shade and on fertile sites where coarse grasses are present or on grasslands that are never cut or grazed it tends to get shaded out. The seed, which is set from late June onward, is winged and dispersed a short distance by the wind. 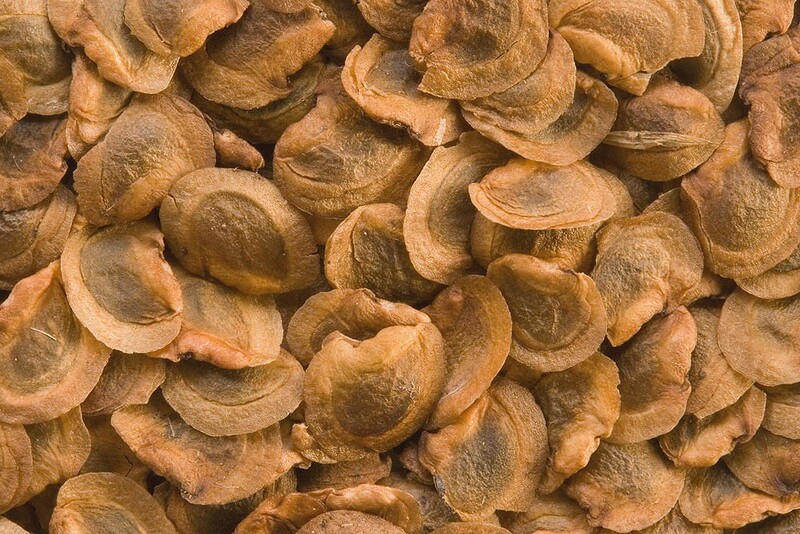 Seed requires a period of chilling to break dormancy and germinates in early spring. There is no persistent seed bank in the soil. Yellow rattle populations tend to fluctuate in meadows and 'move about' from year to year as a reflection of the balance of health of the Yellow rattle plants and their host plants in any one patch. 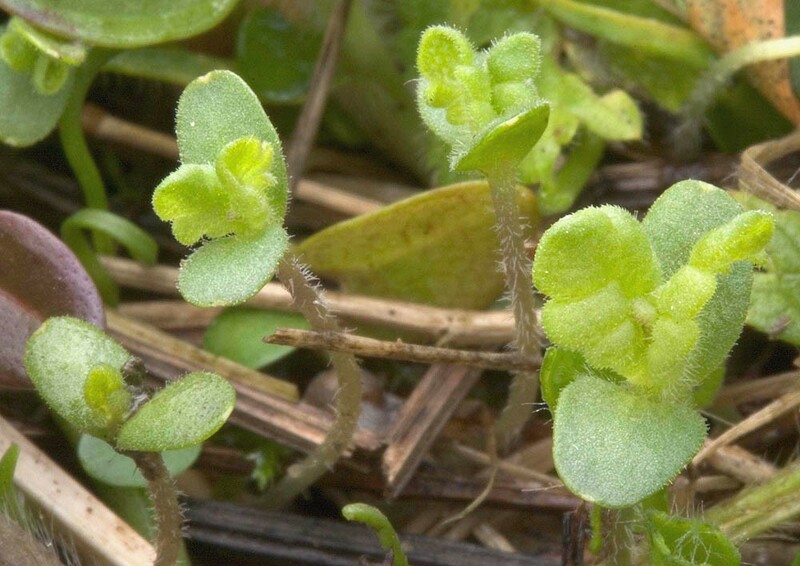 Yellow rattle seed must be sown in autumn as it needs a prolonged period of chilling through the winter to trigger its germination the following spring. 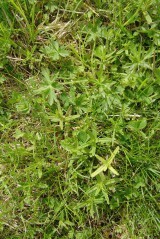 Yellow rattle can be sown as part of a mixture, or on its own into established grassland prepared as below. 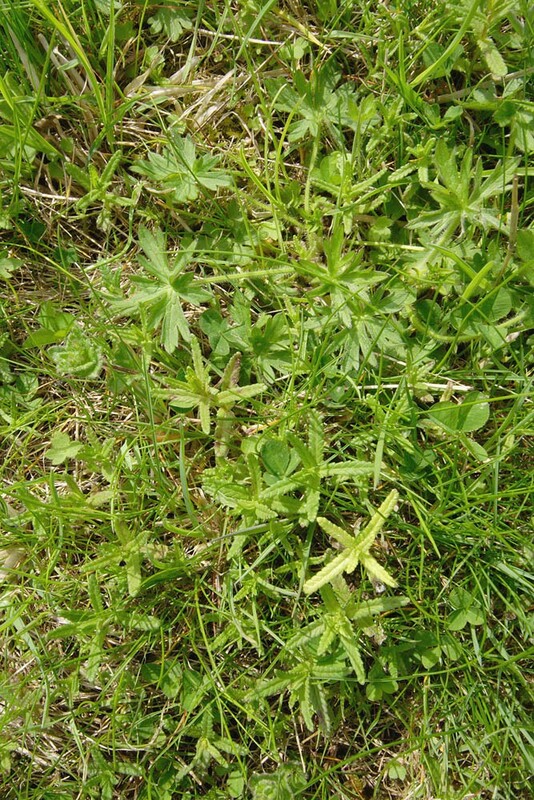 The most suitable sites for Yellow rattle will be grassland of low to medium fertility and with a balanced sward which is not dominated by coarse vigorous grasses. Prepare for sowing by cutting the grass very short (25mm) or by grazing very hard and open up sites for germination by harrowing, raking or lightly discing, aiming to create up to 50% bare soil. Broadcast the seed on to the prepared surface. 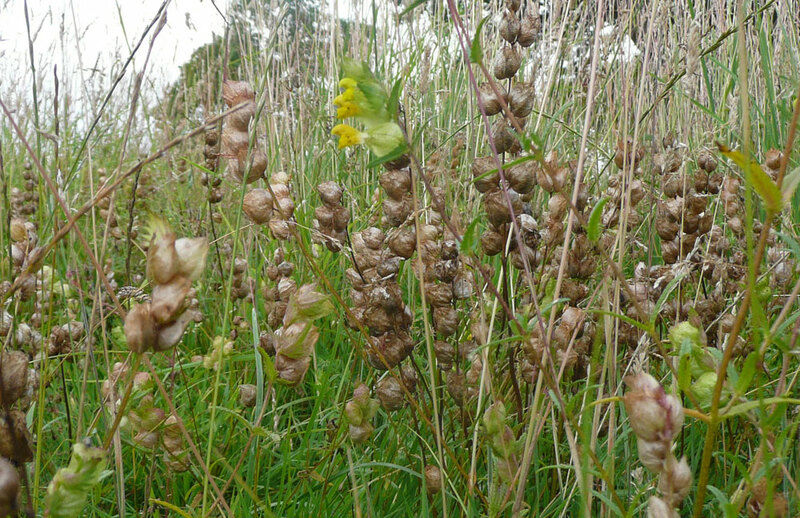 Traditional meadow management based around a late July hay cut provides Yellow rattle the best opportunity to set seed, and for its seed to scatter during the process of haymaking. 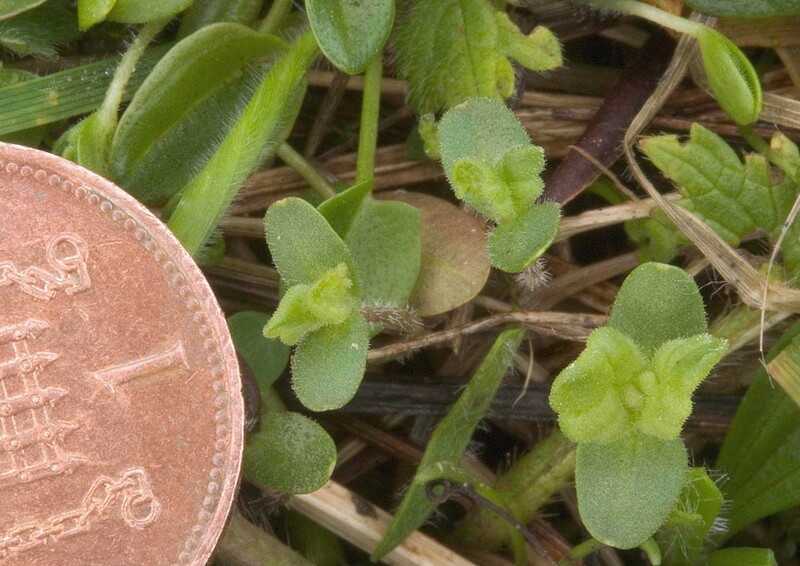 Sow Yellow rattle at a rate of between 0.1g and 1g per square metre. The rate chosen is most usually a compromise between the desire to rapidly attain a plant population density sufficient to suppress grass and the available budget. Note: The sowing season for Yellow rattle is between August and December (see above). You can order any quantity of this species from 1g up to 4000g. Please contact us if you require more. 36 yellow rattle sowing days left until Christmas!